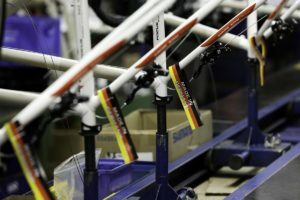 BRUSSELS, Belgium – The popularity of e-bikes among Belgians has reached the highest level in Europe. 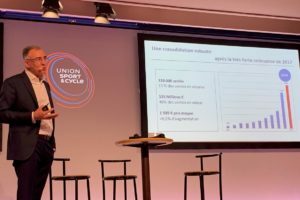 “One out of every two bicycles sold today is an e-bike, while two years ago this was still one out of every three bikes,” said Philippe Decrock of national industry organisation Traxio. 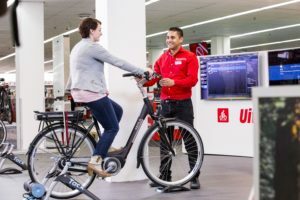 The vigorously growing Belgium e-bike market is also a reason for Traxio spokesman Philippe Derock to support new regulations regarding the liability insurance of e-bikes as suggested by Belgium’s Minister of Consumer Affairs Kris Peeters. 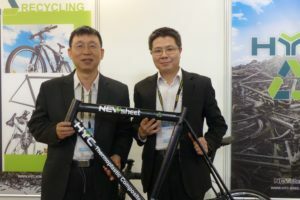 He will soon propose new regulations regarding mobility products, including e-bikes and speed pedelecs. 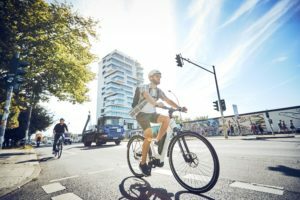 As a result an insurance will no longer be required for most e-bikes, including speed pedelecs. The general liability insurance should be sufficient in case of any claims. The only exception will be open throttle speed pedelecs with an which can drive faster than 22.5 km/h autonomously. For this L1e-A category, as mentioned in the EU regulation 168/2013, the insurance is still required. 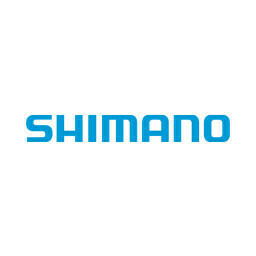 What is e-bike category L1e- in the EU regulation 168/2013? 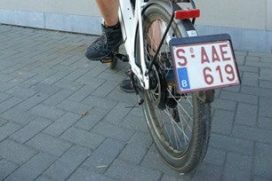 Download the free Bike Europe Whitepaper on rules and regulations regarding electric cycles in the EU.